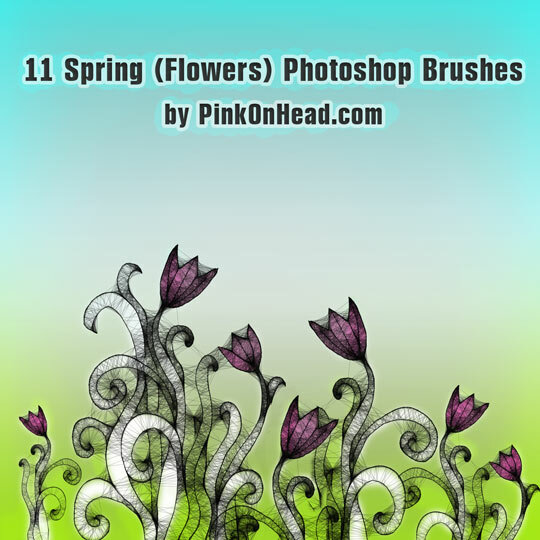 New pack of Photoshop Brushes especially for you :) – spring is in the air. Those Photoshop Brushes are made by me. You can download them and use them for commercial purposes, as well as personal. You are not restricted in how you use my brushes as long as you do not claim authorship, sell them, use them for any offensive or unlawful purpose or redistribute them without my permission. awesome! thank you so much! love your sister’s designs too! Your work and your site are simply gorgeous. Thank you very much for sharing. Great resource of information, thanks for all and i hope in future also u add up new great resources. 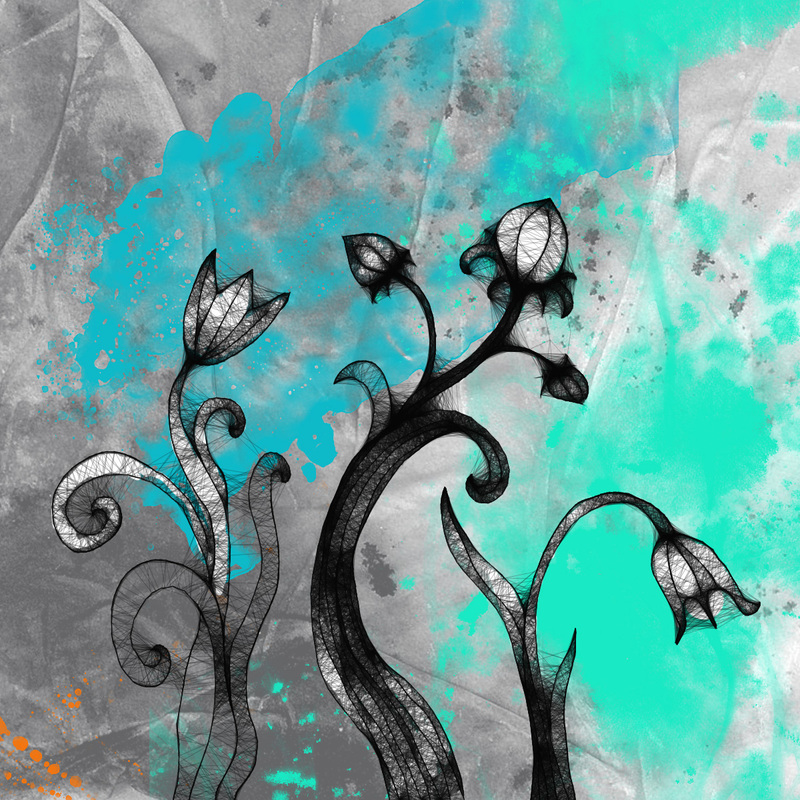 I would like to ask……how to color these brushes once you place it on the open window in Gimp. Thank u . Beautiful brushes. You make wonderful brushes, thanks for sharing!!! They are amazing! my favorite brushes:) Generaly you make awesome things:) Thank you!